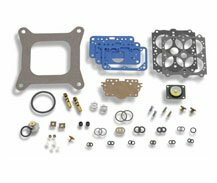 Are you looking to rebuild or replace parts on your carburetor? Just insert your carburetor model or list number in the Carburetor Rebuild Component Selector below. 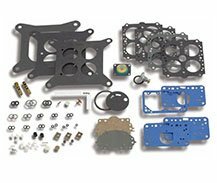 Genuine Holley Quality Parts to service all Holley Performance Carburetors and other brands!